Mother’s milk is the first food for every newborn and it has every nutrient that the infant will require for the first few months of life. Breast milk is an almost perfect blend of vitamins, healthy fats, protein and everything that your growing baby needs. The importance of breastfeeding for both mother and baby should not be overlooked. When it comes to breastfeeding versus formula consumption, there’s really no contest. 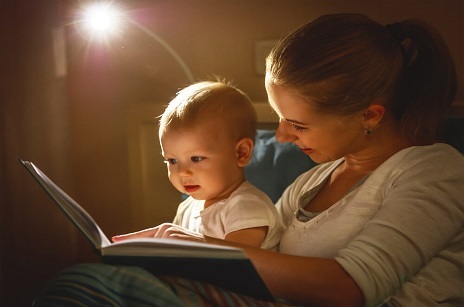 Breastfed babies have been seen to have better neurodevelopment and the period of breastfeeding also has a positive impact on the infant’s intelligence. 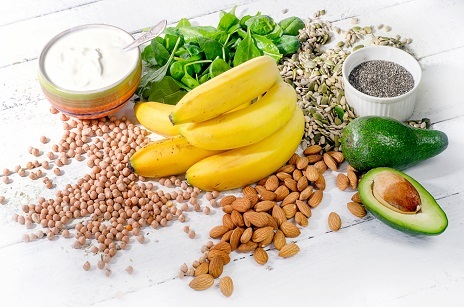 Three forms of constituents known as decosahexaenoic acid, aracidonic acid, and lactose present in the mother’s milk are responsible for proper development of the nerve cells and the brain. The importance of breast milk has been established by various scientific studies via association between breastfeeding and intelligence. World Health Organization. Breastfeeding. Available from: http://www.who.int/maternal_child_adolescent/topics/child/nutrition/breastfeeding/en/. As accessed on: 19/6/2017. Breastfeeding overview. Available from: http://www.webmd.com/parenting/baby/nursing-basics#1. As accessed on: 19/6/2017. Growth and Development, Newborn - Topic Overview. Available from: http://www.webmd.com/parenting/baby/tc/growth-and-development-newborn-topic-overview#1. As accessed on: 19/6/2017. Breastfeeding Promotion Network of India. 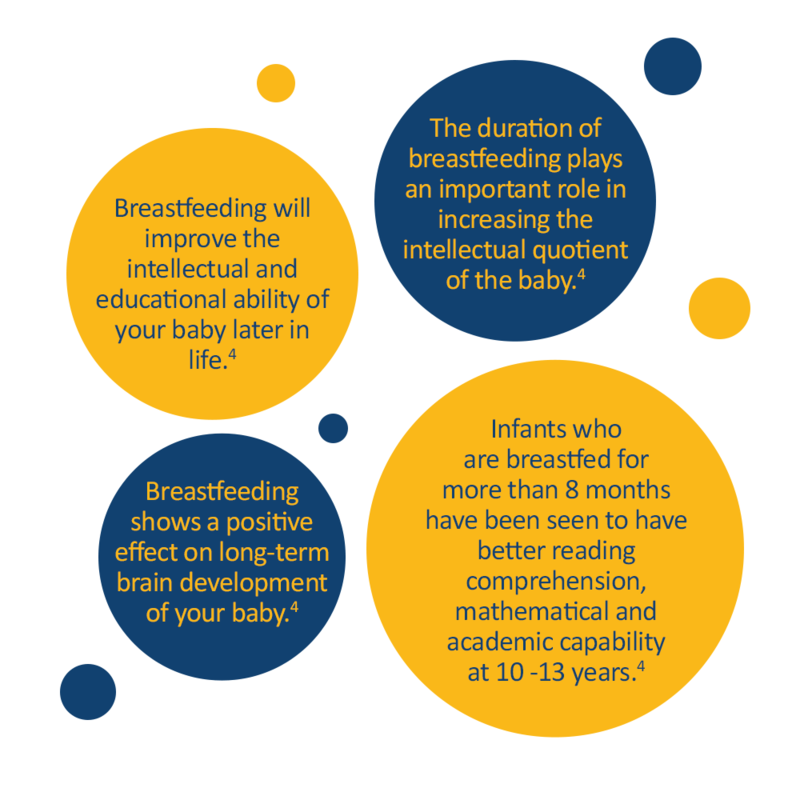 Breastfeeding and Brain Development (Cognitive Development). Available from: https://www.bpni.org/information_sheets/IS-9.pdf. As accessed on: 19/6/2017. 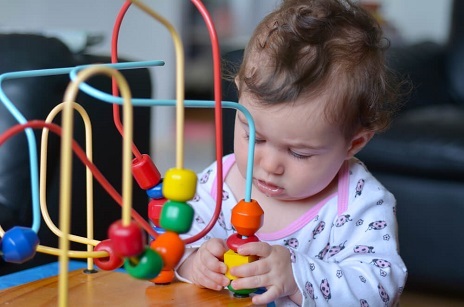 Fast facts about children’s brain development. 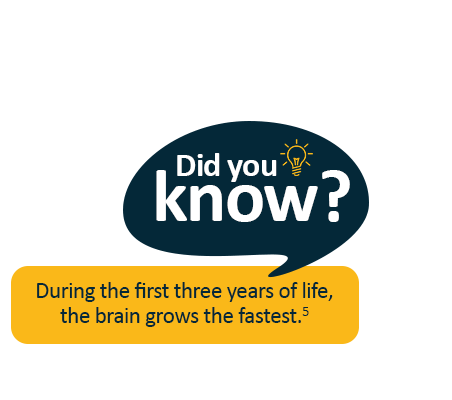 Available from: http://milwaukee.uwex.edu/files/2013/04/fast-facts-about-childrens-brain-development.pdf. As accessed on: 19/6/2017.